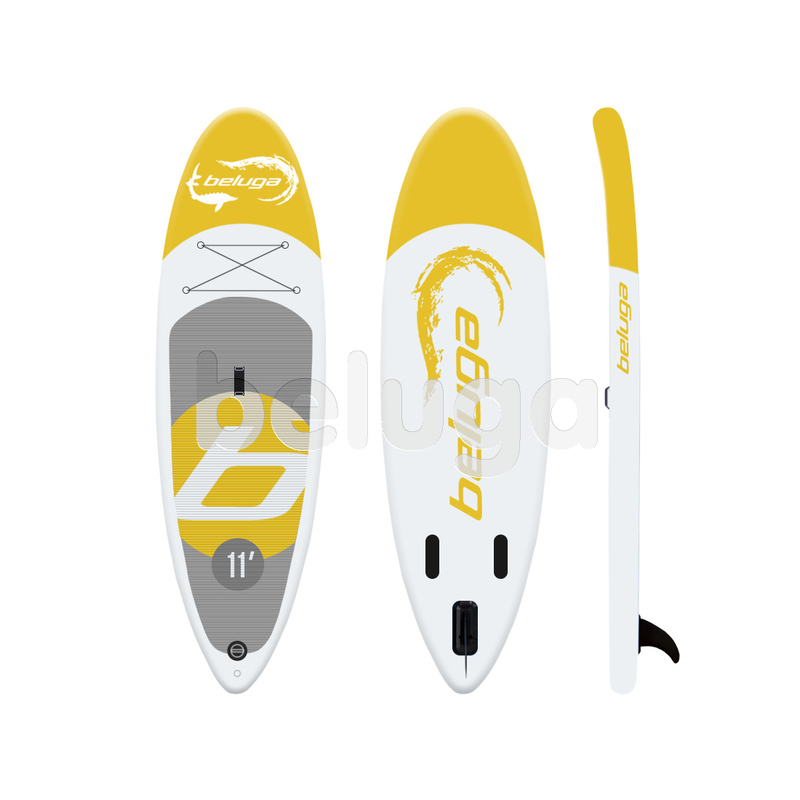 Special design of Beluga 11′ Windsurfing Paddle Board is the best for long paddling for family use. This model provides stiffness, stability and solidity, and these features are very important for long distance paddling and windsurfing. 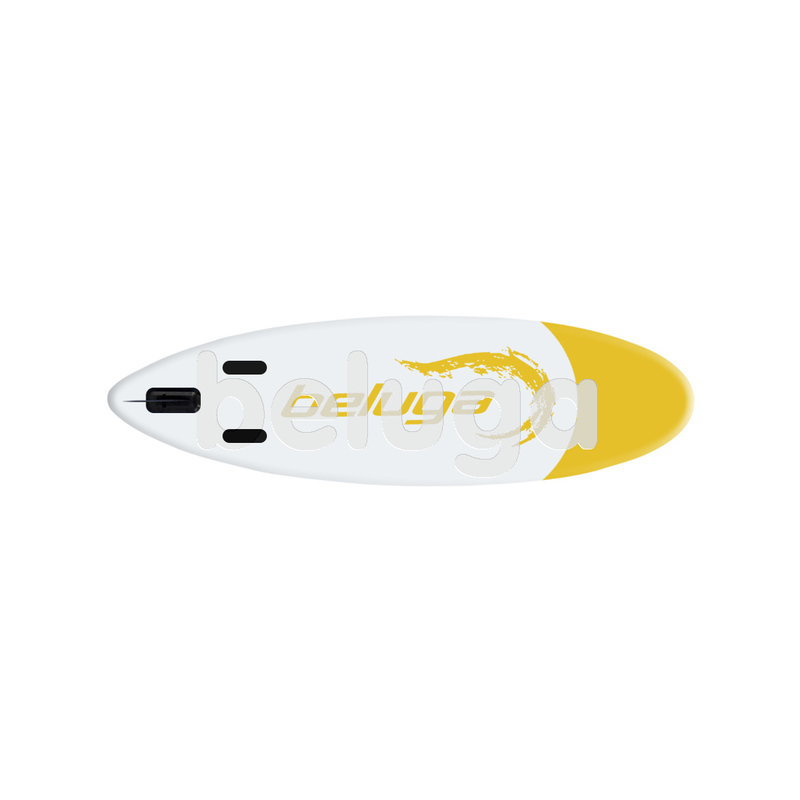 The other important feature of 11′ Windsurfing Paddle Board by Beluga is in its round form. 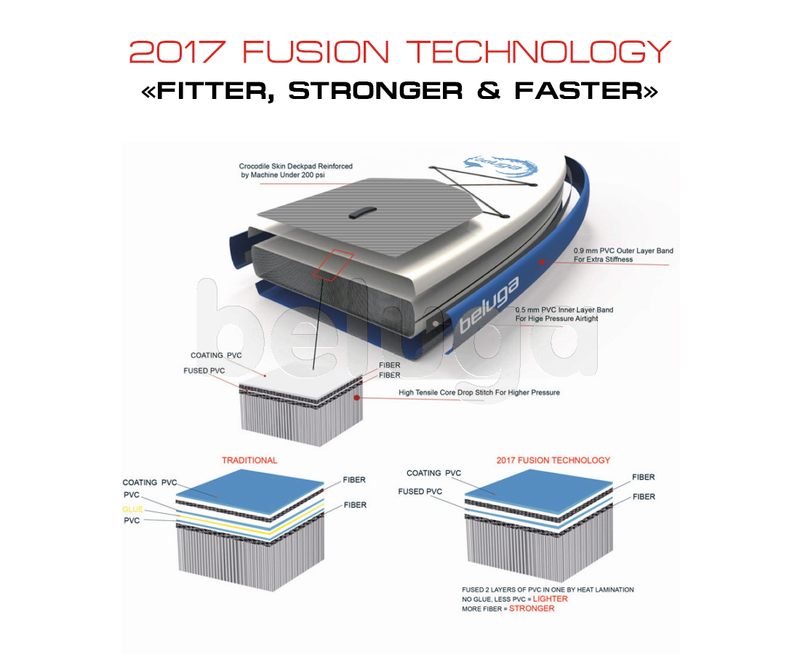 There are no sharp ages anywhere on the model, and this feature provides safety for all users including kids and ladies. 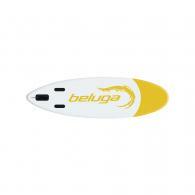 Have a nice wave riding with Beluga 11′ Windsurfing Paddle Board! I read, that much people write, that the windsurfing can do on the seashore or the ocean. But I say that this board is perfectly suitable also for the lake (if of course there is wind). I checked it on Lake Michigan. The board also perfectly floats also on fresh water. If you have a strong sail, then this is excellent pastime. On the west coast of the USA is the windsurfing very popular too. And living in Portland, I can confirm it. Also I have tried to do some flying several times together with wind on this board. Claims - 0%. Absolutely suitable board for this ultramodern sport. Excellent board! It has proved as one of the best! I used it on the coast of the Atlantic Ocean and also in numerous gulfs in the city, and I had good opinion on this board. So, guys, hurry up, buy this board! Definitely it is possible on this board to do windsurfing. At the beginning of March we were on the coast of the Pacific in Oregon. The sail catches wind very well. The board slides on water remarkably. What can I tell? Guys from Beluga. Excellent work. I wish you success and, there is also a wish from you for new models of inflatable boards. Windsurfing. Yes it is an excellent board! In Denver's Arvada Blunn Reservoir i've tried to catch wind and it was remarkable. Air, take-off and descents. In a word - this board has to be at you if you like windsurfing!